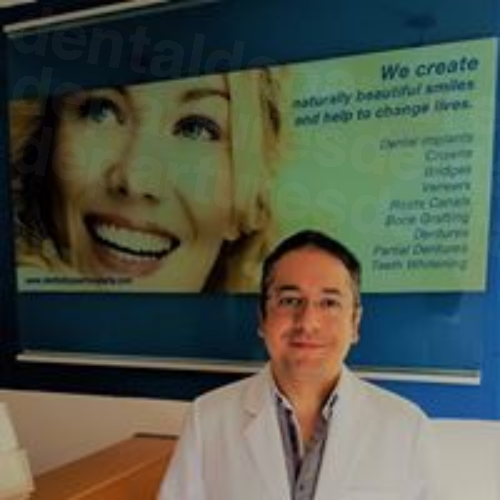 10 Best Dentists in Puerto Vallarta for Fillings | Book Now! Wouldn't it be great to get your dental fillings for around 60% less? Now you can by getting them done while on holiday. Book with Dental Departures for dental fillings in Puerto Vallarta to ensure treatment by quality-checked dentists at the lowest prices available. We help you find the best dentist, give you patient reviews, clinic photos and exclusive discounts so you can compare and book the best dentist at the best prices. Most people think about traveling abroad for dental treatment if they are having major work done. However, if you are already going on holiday to a great destination such as Puerto Vallarta it is incredibly easy to schedule in some minor dental work such as dental fillings. Quick to do and relatively painless, you can save a fortune on the costs back home. Puerto Vallarta is an old town, nestled in the mountains and overlooking some glorious beaches. Its old-town looks belie its modern demeanor and it caters expertly for the modern-day traveler. Why have Dental Fillings in Puerto Vallarta? 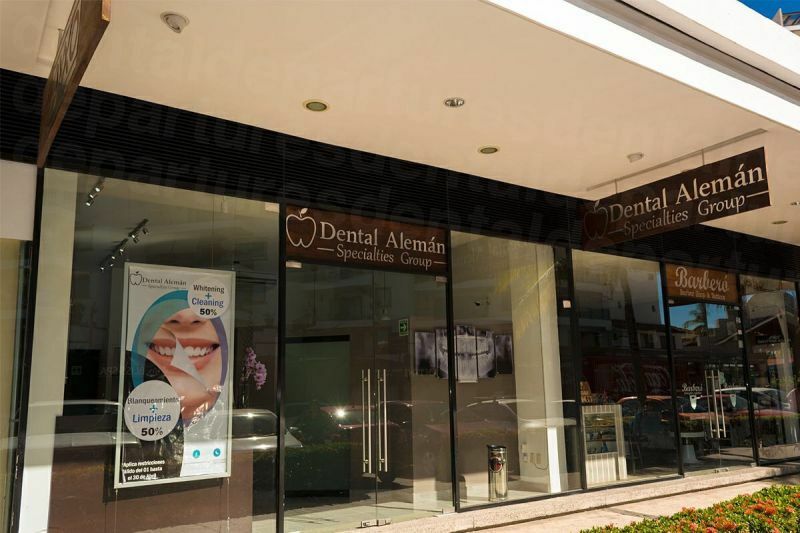 The dental clinics in Puerto Vallarta are as up-to-date as any in North America, with facilities and equipment second-to-none. 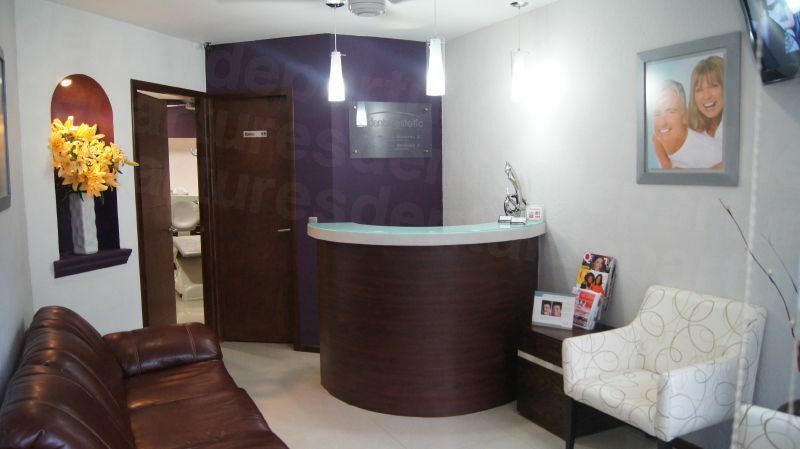 Dentists here are used to treating international patients and the clinics are clean, well-equipped and modern. 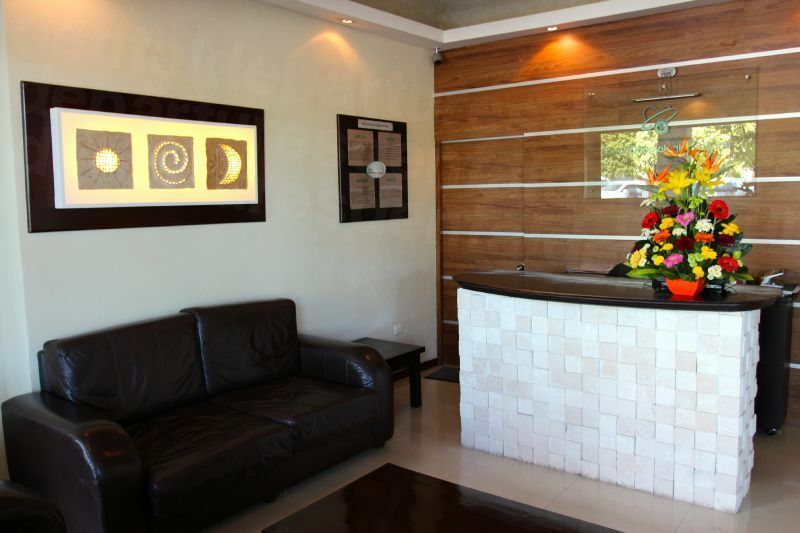 As you would expect in any modern clinic, the dentists in Puerto Vallarta have undergone extensive training. 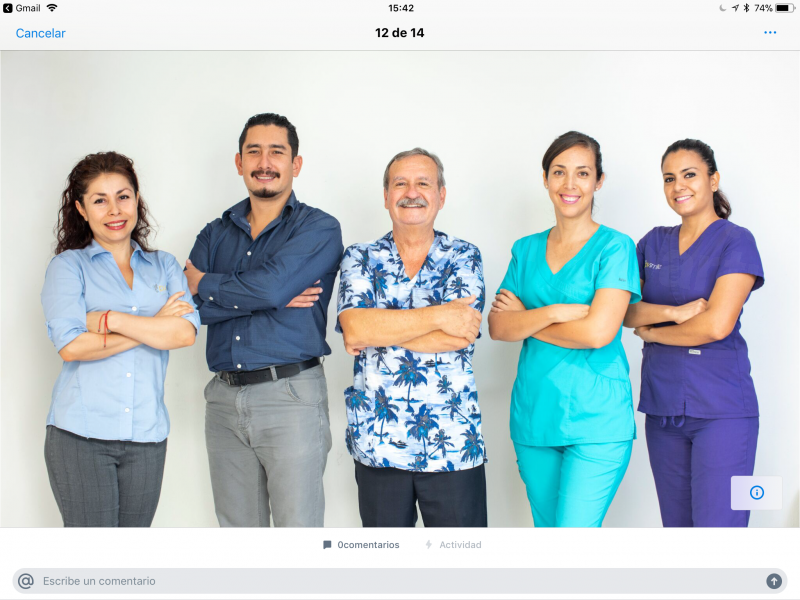 Although it is not mandatory in Mexico to have ongoing professional certification for specialist procedures, many dentists who work with overseas patients make sure that they do. The requirements of the Mexican Dental Association (ADM) are now more in line with Western requirements, such as the American Dental Association (ADA) where dentists must take continuing qualifications in order to have their certification renewed (usually every 5 years). Perhaps one of the best reasons to have dental fillings in Puerto Vallarta is the substantially reduced cost. This is particularly significant if you need to have several fillings replaced, or perhaps you are concerned with the health issues regarding amalgam fillings and would like them all replaced. This could run into many hundreds, if not thousands of dollars at a dental clinic at home. 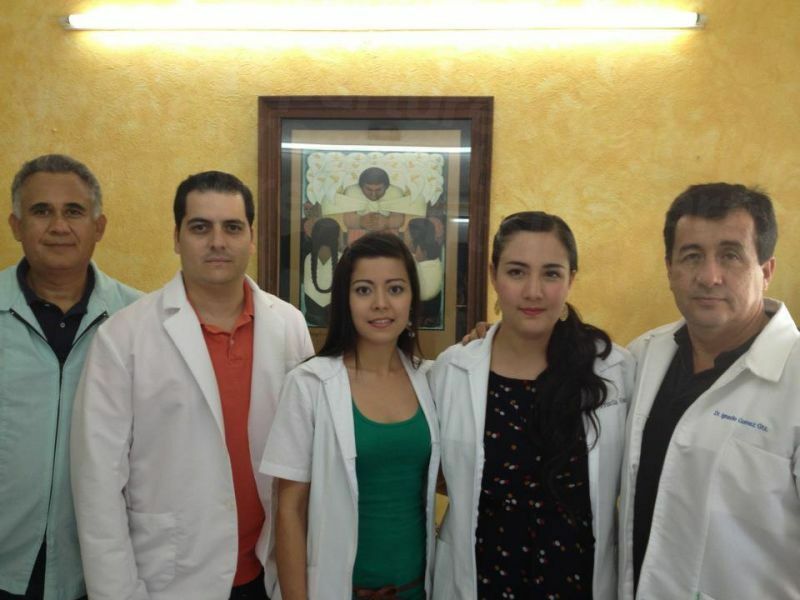 How long do Dental Filling Treatments take in Puerto Vallarta? Dental fillings are among the easiest and quickest procedures in dentistry to carry out, and can be done in a matter of minutes. The procedure first involves numbing around the infected tooth with a local anesthetic. After drilling out the tooth to remove the decayed areas, the cavity will be thoroughly cleansed before being packed with the appropriate filling material. Once this has set, adjustments to the size and shape will be made, your bite assessed, and further adjustments made as necessary until both you and your dentist are happy with it. A number of materials can be used for fillings, including gold, porcelain, resin and composite – and your dentist will be able to advise you on the appropriate material for your requirements. What is the cost comparison of Dental Fillings in Puerto Vallarto the US and Canada? 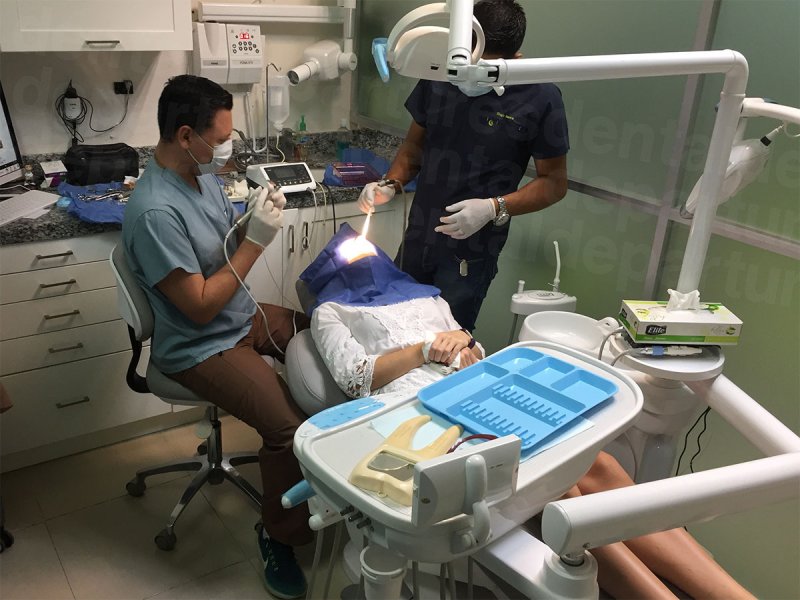 Dental Fillings in Puerto Vallartaare very much cheaper than they are in Canada and the United States– costing around 40% less. Obviously the material used, and the size may have some bearing on the cost. 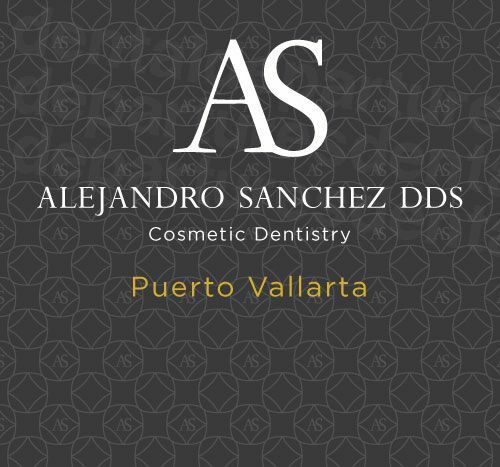 As a general guide, the prices in the United States are around $155, whereas in Puerto Vallarta dental fillings are around $90. The life span for fillings depends on what material is used. Composite generally lasts only between 5 and 7 years, but porcelain are thought to last anywhere between 15 and 30 years. How to I book Dental Fillings in Puerto Vallarto? We make it easy - book online, call us for free, use our online chat or e-mail us. Whether you need emergency or planned dental fillings in Puerto Vallarta, make us your number one resource for your dental care. Book an appointment with Dental Departures for guaranteed low prices, and reliable treatment with quality-checked dentists.